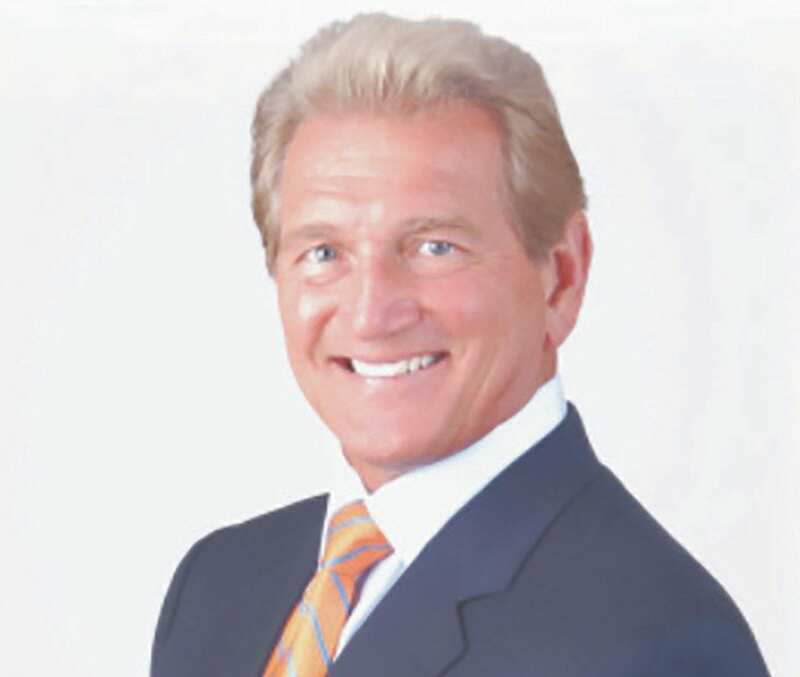 On Thursday, May 3, 2018, the Coastal Georgia Council Boy Scouts of America will hold its annual Good Scout Dinner, featuring Joe Theismann as guest speaker. Joe Joe Theismann played quarterback in the National Football League (NFL) and Canadian Football League (CFL), achieving his most enduring fame in 12 seasons with the Washington Redskins, where he was a two-time Pro Bowler and helped the team to consecutive Super Bowl appearances, winning Super Bowl XVII and losing Super Bowl XVIII. He was inducted into the College Football Hall of Fame in 2003. At the Good Scout Dinner, four outstanding community leaders will be recognized with awards for their service and dedication to the young people in our community. Cecil Abarr will receive the Good Scout Award and the following three individuals will be honored with the Whitney M Young, Jr. Award for their tireless dedication to youth leadership and character development: Dr. Lester Jackson, DDS, Dr. Priscilla Thomas, Ed.D., and Al Wright, Public Affairs and Community Investment Consultant for Gulfstream Aerospace. The Good Scout Dinner will be held at the Savannah Marriott Riverfront and reservations are required. For reservation information, call Angela Phillips at 912-927-7272 x 204 or email her at angela. phillips@scouting.org .